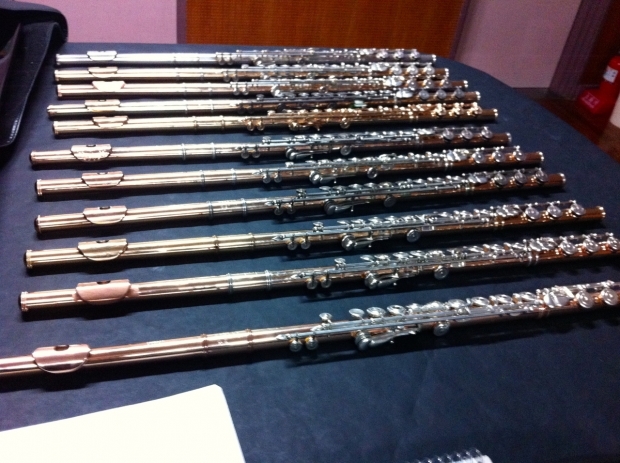 First day of class with our 1st-year flutes! 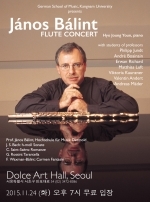 Guest Professor of Flute, German School of Music Weimar, Kangnam University, Korea. Author & Director, Nightfrog Productions.